Unless you’ve been living in a cave for the last few years, you would have noticed solar panels across many Australian homes and businesses. The reason for this is because first and foremost solar cuts your electricity bills substantially and systems pay for themselves within 3-5 years through lower bills. 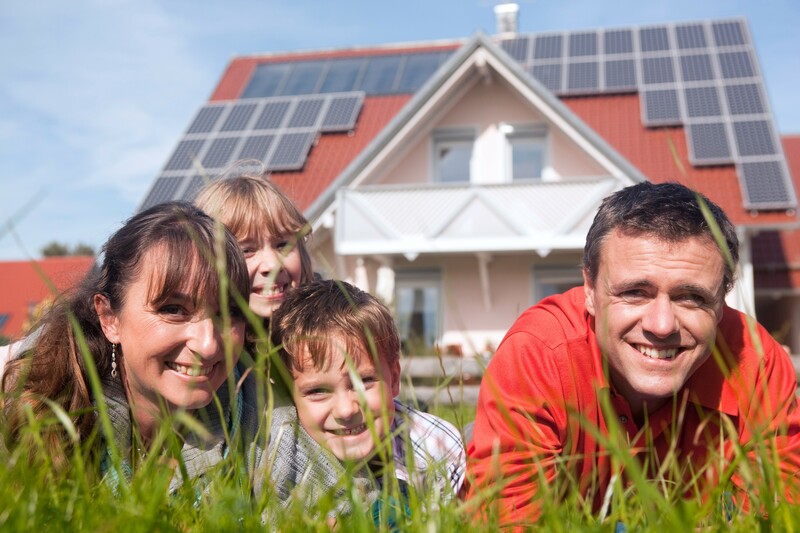 Great return on investment and payback periodsAt the end of the day, a solar system is a financial investment because you invest an initial amount upfront and you then get a return over the coming decades through reduced power bills. The size of the system you install will determine how much you spend and also how much you save per year. You can expect systems installed today to cost you between $3,000 and $8,000 and pay for themselves in around 3-5 years which by any measure is a great investment. Protect yourself against ever increasing power pricesAustralian power prices are amongst the highest in the world and prices are expected to keep rising pretty rapidly over the coming year. By installing solar, you’ll be substantially reducing the amount of electricity you buy from the grid and be less affected by future price rises. System prices have never been lowerThe cost of solar panels and inverters have dropped substantially over the last 10 years and systems are cheaper and more accessible today. In 2010, a 5kW system would have set you back a cool $25,000. Today, you’ll spend around $5,000 – $7,000 for a decent quality 5kW system. Generous Government rebates are still availableUnder the Federal Government’s Renewable Energy Target (RET), when you install a system you produce Small Technology Certificates (STCs), which are a form of rebate. This amount is taken off the price of the system by the installer. This amounts to around $4,000 for a 5kW system. 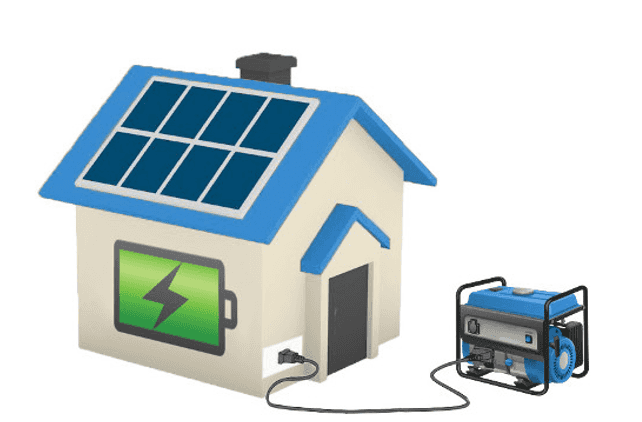 Feed in tariffs still pay you for the power you export to the gridA Feed in Tariff is a payment you receive from your retailer per kWh for the power your system produces that isn’t consumed in the house, and therefore sold back to the grid. Although this rate is substantially less than it was 5 or 6 years ago, system prices are also much less so payback periods are still about the same at around 3-5 years. Systems last for decadesSolar panel and inverter technology has come a long way over the years and is extremely reliable. 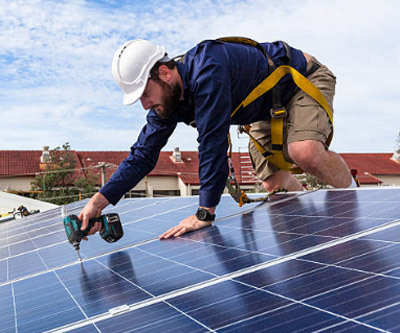 Because solar panels have no moving parts, most come with performance warranties 25 years, and inverters, which are the brain of the system typically have warranties around 10 years. With systems paying for themselves in between 3 and 5 years, your system will pay for itself long before its out of warranty. 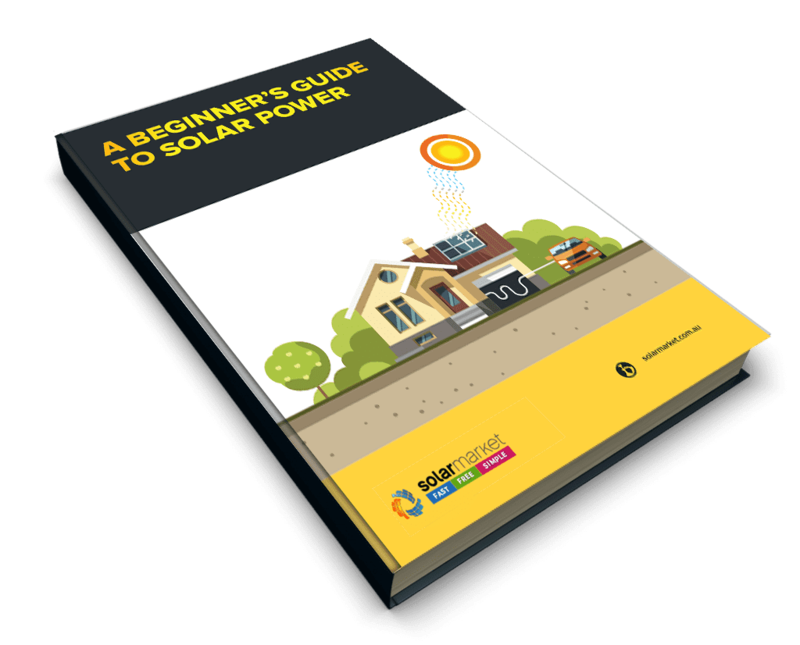 If you’d like to get quotes to see how much exactly you can expect to spend on a system plus how much you can save on your bills over the coming years, Solar Market can help by organising quotes from Clean Energy Council certified installers in your local area plus we provide tools and guides to help you through the process. 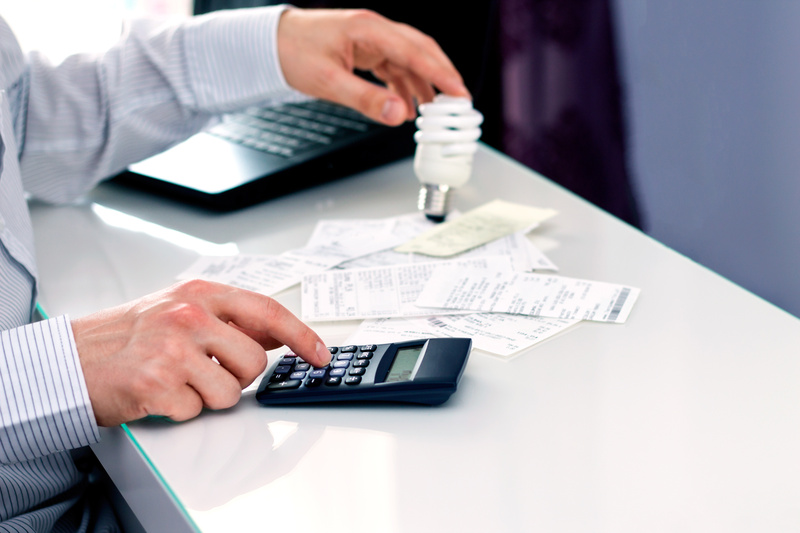 Maximise Your Energy Savings with these Top Tips!